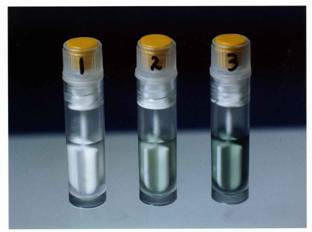 ' lyophilized microorganisms help labs address their expanding regulatory, liability, and quality assurance challenges. World industry advancements rely on knowledge of our future generation. Teachers and Students alike need access to well-characterized and dependable teaching resources for demonstration and testing purposes. 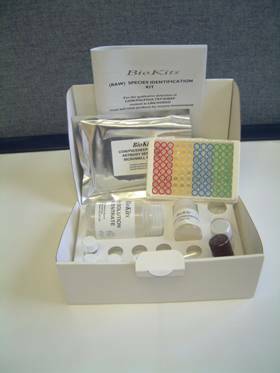 MicroBioLogics supports university, educational and training laboratory curriculum by offering dependable and comprehensively packaged quality control microorganisms. Clinical Results produced by the clinical laboratory can impact con's life. That is why clinical and veterinary laboratories across the globe rely on MicroBioLogics's lyophilized microorganism preparations to support their microbiology quality assurance programs and quality control challenges. MicroBioLogics's reference stock cultures offer quick and dependable results when measuring overall performance, procedures and personnel proficiencies. Laboratories are increasingly concerned with hygiene and cleanness of their work place for obvious safety reasons. But are working conditions not equally as important, once safety ensured? Anabac ® autoclave perfumes provide the discreet final touch which adds refinement to cleanness. For an averagely-loaded 200-liter autoclave, place a capsule, preferably in a beaker of water, in the bottom of the autoclave before switching on. The capsule melts completely, leaving no residue and with no effect on the content of the autoclave. Pot of 100 capsules or barrel of 5000 loose capsules. Fragrances : Classic, Poma, Citrus. Classic, based on extracts of mint and eucalyptus : freshness in laboratory. Poma, based on extracts of apple : a feel of springtime. Tepnel Life Sciences' customers for DNA purification and analysis span a wide range of disciplines within the Biomedical Research sector including clinical diagnostics, biotechnology, life science research and pharmaceutical. Its Scientific Services division, comprising Analytical Chemistry, Bioanalysis and Microbiology services, targets primarily the pharmaceutical, healthcare and biotechnology industries. Tepnel's range of food testing kits and services are used by governmental and food industry laboratory worldwide to help control food composition and labeling.